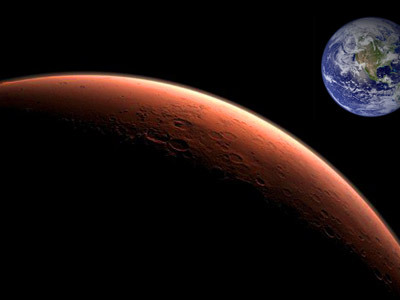 ­Since no life on Mars has been proven so far to enable astronauts to catch and grill something fresh, the mission on Mars will have to take enough rations for three years. The problem is how to make those rations sufficient and not boring. Researchers from Cornell University and the University of Hawaii-Manoa are going to test six volunteers in a facility simulating a base on Mars on a Hawaiian lava flow. The deadline for applications is February 29. 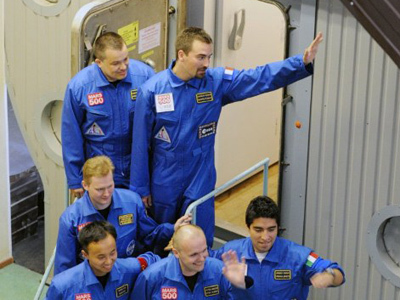 The experiment will last four months and the volunteers, mostly engineers and scientists who are cooks at heart, will have to act like astronauts in every way, living together in a module and wearing hazardous material suits instead of heavier spacesuits. 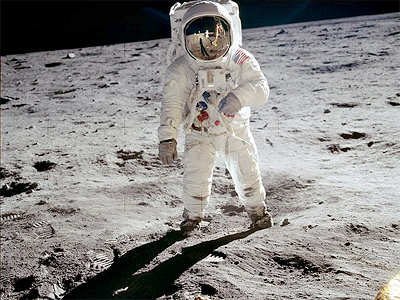 But in the core of the scheme will be “astronauts” mixing up ready food NASA astronauts eat currently with some shelf-stable foods, like flour and freeze-dried meats, cooking meals of their own choice. The site for the experiment has not been chosen yet, but Hawaii has enough visually isolated Mars-like stark locations low in vegetation. In 2012 researchers will be selecting volunteers and checking equipment and the experiment itself will take place in 2013. ­The US has left the ExoMars joint project with European Space Agency (ESA) to send missions to Mars in 2016 and 2018 due to lack of funding. Still, development of a new rocket for deep-space exploration continues. 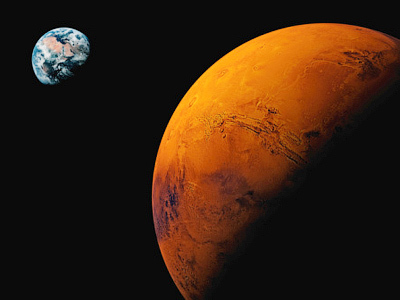 Now Russia’s Federal Space Corporation Roscosmos is showing interest in teaming up with ESA to jointly send man to Mars on a Russian rocket by the end of this decade. “This is going to be a purely Russian-European project. In March Russia might make the decision to join ExoMars,” the head of Roscosmos Vladimir Popovkin told journalists. He said the offer of ESA sounds interesting and a joint group is already elaborating an agreement. In the meantime Russia has already proven that a 100-million-kilometer round trip to Mars is possible – at least in socio-psychological way. 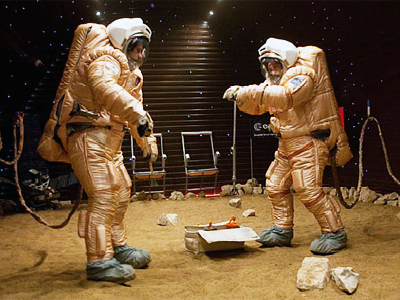 In early November 2010 a mock expedition Mars-500 finally “returned” to Earth in Moscow. Six volunteers, including three Russians, as well as representatives from Europe, China and South America, spent 520 days sealed in an imitation spaceship, researching human psychological and physiological capacities. The half dozen international “cosmonauts” of the Russian experiment were actually eating their precooked rations for 17 months. They also ate vegetables from a prototype of a “salad machine”: space conveying salad greenhouse “Phytocycle SD”. 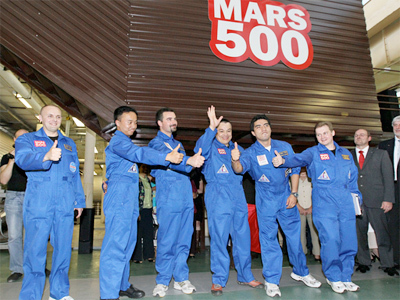 Mars-500 participants succeeded in fulfilling the task. They did so without drastic weight loss and – which is probably even more important – getting along with each other well enough to get out of the mock ship as a team, not as a bunch of burnt-out, irritated individuals.